Whether you are gathering with friends to ring in the new year or just relaxing with family during a bowl game or favourite movie, bite-sized foods are where it’s at. And all the better if those delicious bites can be made ahead and enjoyed by all (including those who eat gluten free). Some day I dream of hosting open houses with bountiful buffets where I might serve every one of these dozen favourites. But for now, trying to keep up with a household of six keeps my days full; we usually get to enjoy them one at a time. 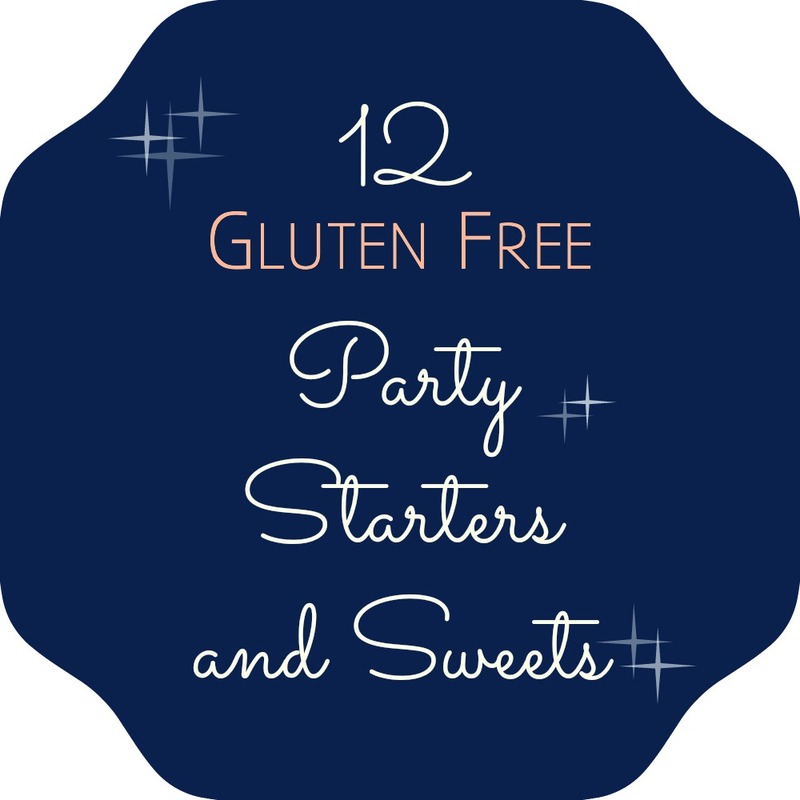 These twelve appetizers and sweets offer lots of variety and look festive for any occasion. Most of the recipes also happen to be on the healthy side. But don’t worry–I only bother sharing things that taste as good as they look! The Almond Supreme Cookies, for instance, I have made three times this month and shared them whenever there are enough remaining to do so! Those cookies were also the most popular recipe at Swirls and Spice this December, and for good reason. 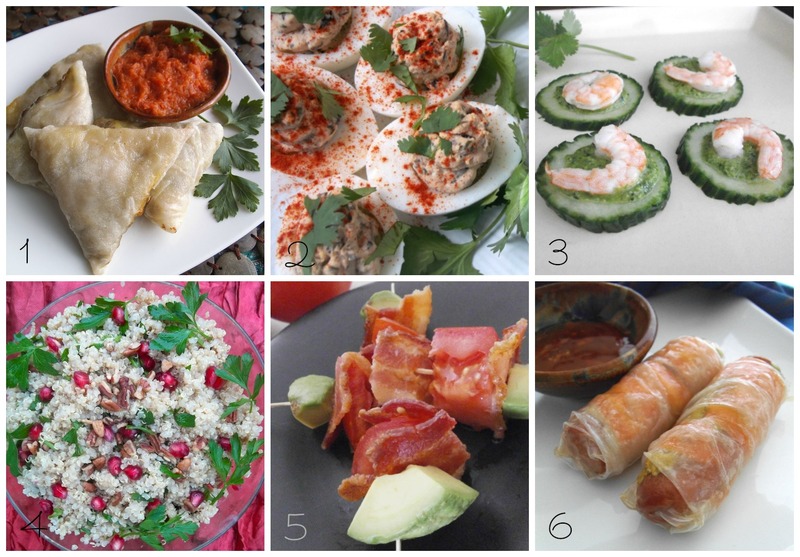 So if you get a chance to try at least one of these sweet or savoury treats in the days and weeks ahead, I would love to know! And may you have a Happy New Year! These all look so amazing, thanks for the post! Great ideas! I will certainly try some of these. I’m happy to hear that! Enjoy! 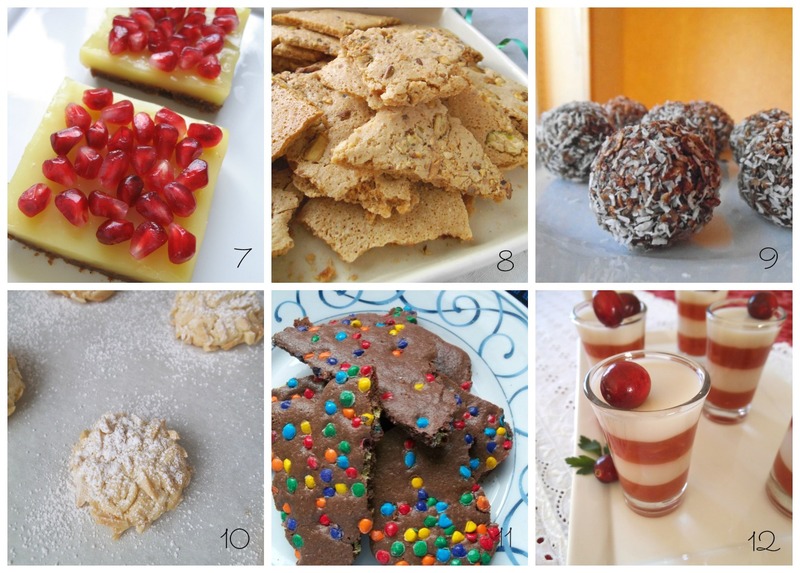 Delicious recipes! I will be saving some of these!